Our goal is to exceed our customers’ expectations in terms of value, service and product. We feel that quality is not a one time thing, it’s an all time thing. On every job, for every customer, on every vehicle. We believe “it takes much longer to do a job twice—than to do it right the first time.” That is never more accurate than when applied to the automotive industry. At Leroy’s Automotive we are committed to 100% quality repair. We make every effort to make sure that every job is performed to your satisfaction. We never fail to remind ourselves that if we don’t take care of our customers—someone else will. 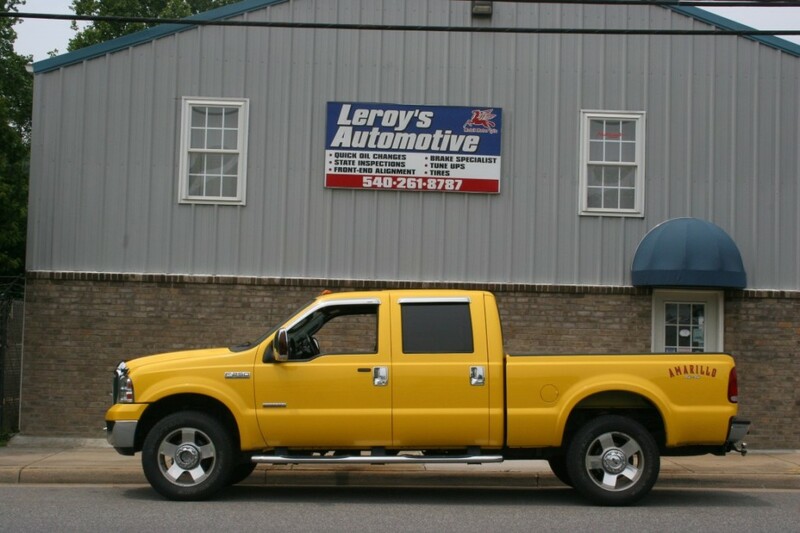 Leroy’s Automotive will continue to do our very best to exceed your every expectation. At Leroy’s Automotive, you can count on us to take care of all your vehicle needs. Come on in and see why our customers always come back, year after year.